This summer, openSUSE had a great experience for the fifth time participating in the Summer of Code. 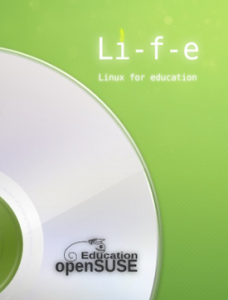 While working on the list of ideas for GSoC projects, we decided to encourage students to apply not only for openSUSE-specific projects, but also for projects that would be useful to our upstreams and to other distributions. We love working with other organizations, and that is why we always try to push for more collaboration. This week Alan Clark announced to the openSUSE Board that he is stepping down from his position as Board Chair. His duties in SUSE keep him increasingly busy and SUSE has decided, after almost two years, the time has come for someone else to take on his role. Time to Start Planning your Sessions: Conference Program Available! The openSUSE Conference is coming! Posted in Announcements, Conference, Events | Comments Off on Time to Start Planning your Sessions: Conference Program Available! openSUSE 12.2: Green Means Go! 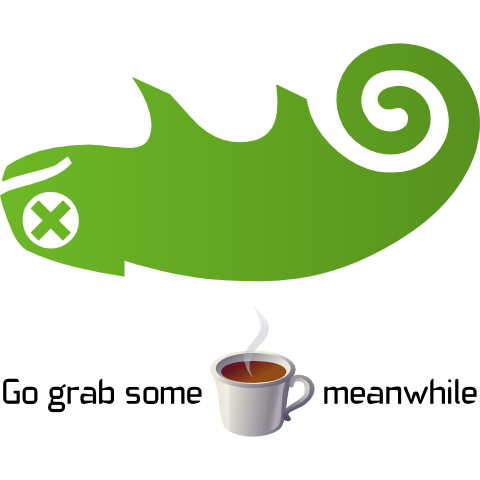 Dear users, developers, and Geekos around the world – openSUSE 12.2 is ready for you! Two months of extra stabilization work have resulted into a stellar release, chock-full of goodies, yet stable as you all like it. 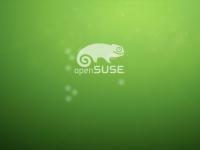 openSUSE 12.2 is the second openSUSE release to include GNOME 3. GNOME 3.4 continues the rapid pace of evolution and consolidation set by GNOME 3.2 on openSUSE 12.1. This article is a sneak peek of what will be released tomorrow, the 5th of September! openSUSE comes with the 4.8 series of the KDE workspaces, applications and platform. This release, as you can read in the announcements is mostly focused on improving the user experience.